All opinions expressed in this post are my own. 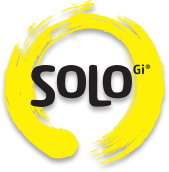 As Brand Ambassador for SoLo GI® I have been provided products to facilitate this review. Today, I’m sharing some exciting news with you! Bites for Foodies has become a brand ambassador for SoLo GI®, and I couldn’t be more excited. I’ve been given the opportunity to collaborate with a company whose product I truly love, and I also get to share their amazing energy bars will all of you! Living a healthy life should be a top priority for all of us – I know it is for me. 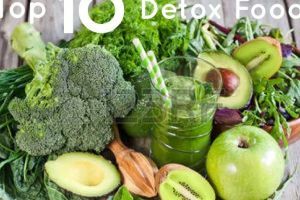 I also know that one of the most important things I can do to maintain a healthy lifestyle is to choose wholesome, natural foods that fuel my body. Making healthy food choices can be challenging, especially with our busy day to day lives. Easy, convenient foods like energy bars are great choices for on-the-go snacks or full meal replacements. When my busy life sometimes prevents me from setting aside time to prepare healthy meals or on-the-go snacks, I resort to energy bars to refuel my body. 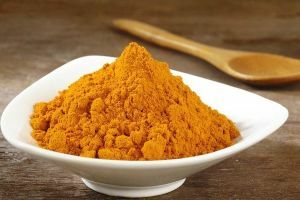 Fuelling my body on a constant basis is essential for my personal well-being since I suffer from moments of low blood sugar. SoLo GI® bars are the perfect energy bar for complementing my healthy lifestyle since they not only refuel my body, but also prevent my blood sugar from spiking. What better way to celebrate this exciting collaboration than with a giveaway?! 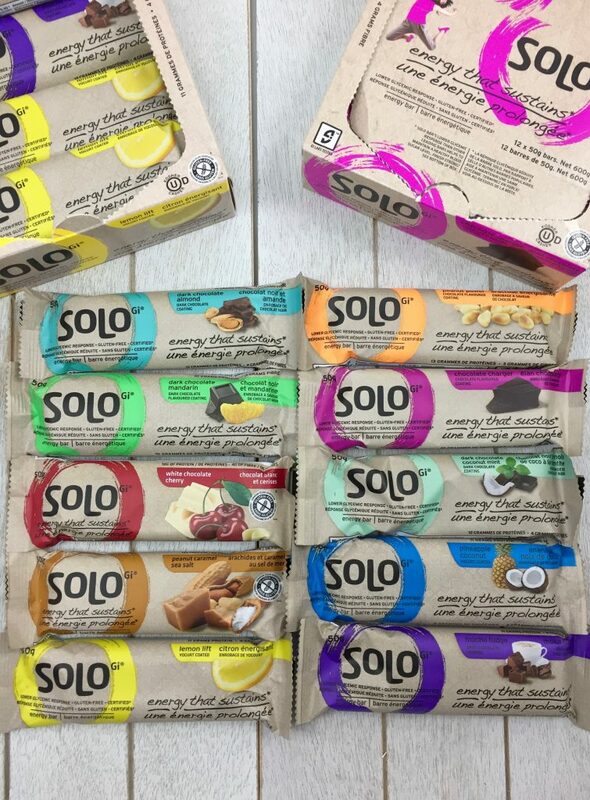 One lucky winner will receive 10 FREE SoLo GI® bars, one of each flavour for you to enjoy. This giveaway will run for one week and will close at 11:59pm EST on Wednesday, March 8th, 2017. 1) Leave a comment. Tell us which flavour you’d love to try. 2) Subscribe to Bites for Foodies’ newsletter. 3) ‘Like’ SoLo GI® on Facebook. Giveaway is open to Canadian and U.S. residents only. You must complete ALL steps in order for your entry to be valid. I like SoLo GI on Facebook. All the flavors look delicious. First I’d try the Dark Chocolate Almond. Dark Chocolate Mandarin sounds super yummy to me. I subscribed to your news letter. I would like to try the Dark Chocolate Almond flavor. I’d love to try the dark chocolate almond! White chocolate cherry sounds very good! Thank you for the chance!! These bars are awesome! I’ve tried the chocolate mint and the mocha fudge, both were delicious! Would like to try the lemon flavour. Glad you loved them! Thanks for stopping by Steph! These sound perfect for keeping in the bag at your desk and I love that there’s such a variety. The White chocolate cherry sounds so delish. I’m wondering if my kids would want to try them. I love the variety of flavours, I’ll have to try them all, especially the mocha fudge and peanut power!! It’s going to be my go to snack to have on hand for work or after the gym/yoga. It’s the perfect balance of protein, carb, and sugar to refuel you! It’s also a nice healthy snack when I have a craving too! There is such a variety, isn’t there?! How did you like the chocolate mint?? Loved it!! Nice texture, no chalky taste like other (store bought) bars tend to have. I’m running to the store to have some on hand!! Wow! 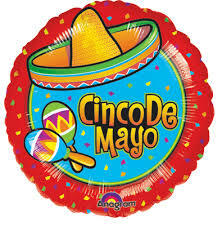 How about a bite of each!!!????!!!!??? Great product to have in my bag during flights and ports and local in between family events!!!! Wouldn’t that be nice?! lol! Yes, it’s definitely a great grab n’ go snack! You have me intrigued Lisa, as these sound delicious! You had me at Dark Chocolate Almond! I too am busy and often need to fuel my body with healthy and nutritious food and SoLo GI seems like it would fit the bill! Hi Sarah! They ARE all delicious! I’ll keep my fingers crossed that you win BUT if you don’t, you should definitely try them! I am trying to find new ways to boost my energy throughout the day, and these might be JUST what I needed! I will have to give them a try, and the chocolate almond sounds delicious! Peanut butter caramel sea salt sounds great! I want to try the Peanut Caramel Sea Salt most of all! I follow you on facebook as Angela Saver & signed up for your newsletter! Thank you Angela! Good luck! I would love to try them all. They all looks delicious. but first I would pick dark chocolate almond. Dark chocolate almond sounds great. Thanks! I also prefer taking natural bars than those we know are only composed of sugary food without any nutrients. Wow! There’s a lot of flavors! I would like dark chocolate almond and mocha fudge. I know…and they’re ALL good! Mandarin chocolate. Best wishes for many entries. I’m a fan of chocolate however, that one is a great choice! pineapple coconut sounds really amazing! It’s such a unique combo! Peanut Caramel Sea Salt and Dark Chocolate Coconut Mint sound delicious! Hi Lindsay! Peanut Caramel Sea Salt is one of my faves. Good luck! I’ve never heard of the SOLO brand before but they sound absolutely amazing. I am always on the lookout for a new energy bar to try out. I might just have to pick up a box or two. You have to try them Stephanie. They truly are amazing…and way better than other energy bars (that I’ve wasted money on!!). I love snack bars and every now an d then have one. I try to keep some on my car just in case. I think I would enjoy the lemon bar. Sounds good. Wow, I love the variety of flavors offered! I’m usually all about the chocolate or peanut butter when it comes to energy bars, but there are some other flavors here I could see myself really enjoying (I’ve been in a total pineapple kick lately, yum!). Definitely entering the giveaway so I can try them all! As a mom to 2 busy kids, I am always looking for filling snacks for on the go! I am definitely going to be packing these in my bag when I am sitting at the softball field. They will be a lot healthier and give me more energy than a greasy bag of chips! I’d like to try many of them. However, I would definitely be interested in dark chocolate products. I am usually not a fan of those energy bars because of the taste, but these definitely look like ones I could try and like. These taste like chocolate bars (the chocolate ones obviously!). 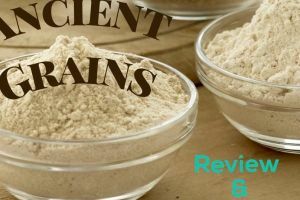 They aren’t chalky nor odd-tasting because of the protein. They all sound delicious, but I love anything lemon, so if I had to choose just one, it would be lemon lift. Guess what Elaine?!?! I chose a random number…and it was yours!!! CONGRATS!!! Hi Susie!! There are so many delicious nut-free flavours. Thanks for stopping by and entering the giveaway. Good luck! I haven’t been able to encounter this brand before but it looks like Dark Chocolate Coconut Mint stays delicious! I can just imagine how tasty it would be! Gonna ask my relatives and friends if they have already encountered this brand, I will ask them to buy them for me. I have not tried these before. Looks like a great brand to look into for snacks. The chocolate flavors sound great. I love any kind of chocolate flavoured bar, and lemon too! I love having quick snacks on hand that won’t leave me wanting something else soon. 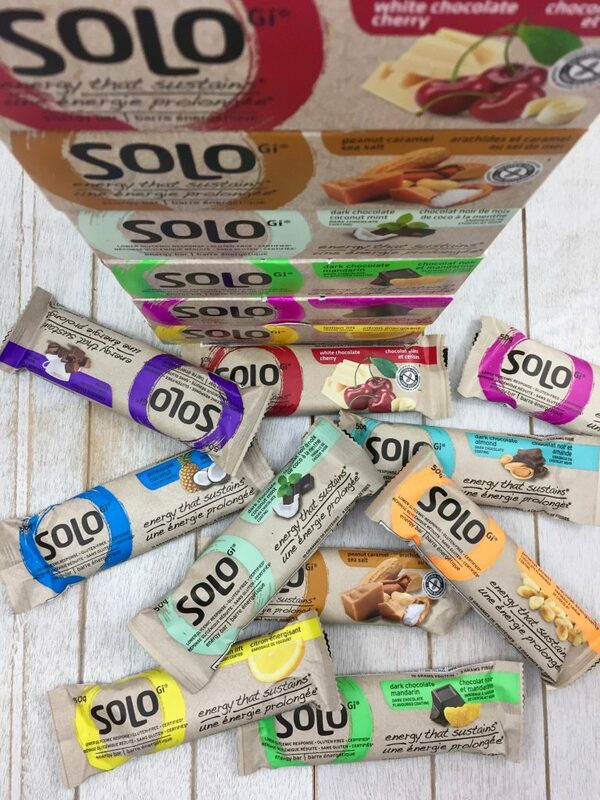 These Solo Energy bars look so tasty! I love all of the different flavor options, too. It’s unbelievable how many options they have, and they are all tasty! Would love to try lemon lift! That’s one of my faves! It’s very refreshing! I have not yet heard of solo bars, but would be very interested to try them, especially after this post. I am a big fan of protein and health bars that have mint so would love to try the dark chocolate coconut mint. I love trying new things. I hope you win Cassey however, if you don’t I do suggest you try these bars!! I love the packaging and the calorie count! I need energy bars in order to do long work days and to travel. I’ll have to try these! I haven’t tried these yet. I love tasting new energy bars. I’m pretty picky about them, so it’s always exciting when I find one that tastes amazing. These come in so many cool flavors! I think I would really like the Dark Chocolate Mandarin, yum! 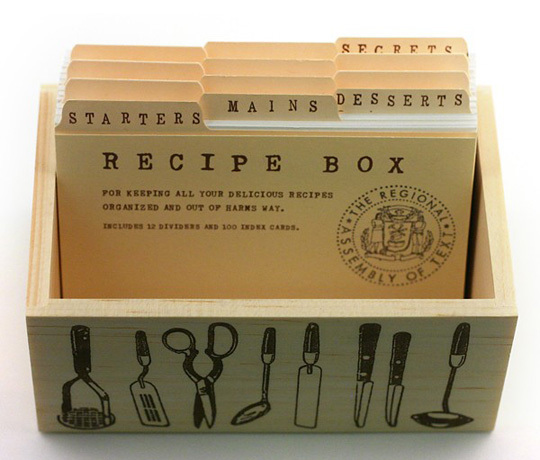 Okay, these look and sound seriously delicious. I’m not huge fan of chocolate but I bet I would totally love the Pineapple Coconut variety. Love how packed with all of the good stuff they are. You’re the first person I’ve heard who has said they ‘don’t’ like chocolate, one! I prefer the chocolate ones however, the Pineapple Coconut is really good too! 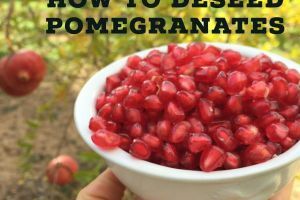 This is one of my favorite easy grab snacks food either I go on a hike, road trip or at work. . Very tasty and so many flavors to choose from. The Dark chocolate with coconut mint is my favorite among all of them. I am torn between the Dark Chocolate almond and the Peanut Caramel Sea Salt.. YUM! Would love to try the Dark Chocolate Almond. Sounds delicious! I am dying to try dark chocolate almond bar. love the combination. In fact all flavors sounds delicious. Thanks for the chance to win! Wow SO many delicious flavors! I love it when I find a healthy snack alternative that tastes amazing! As a Type 1 diabetic I have to carry healthy snacks with me anytime I leave the house. I will look for these and try them out! White chocolate cherry would be my absolute first choice! I would love to try all of the flavors though. Good luck to everyone in the drawing. I would love to try the Peanut Caramel Sea Salt! I love the sweet and salty together! I also love the fact that it is 200 calories per bar. They’re a really great snack option, in terms of calories. I usually have one before I work out, which is perfect because those 200 calories just disappear, lol! Oh these bars sound like they would fit into my diet amazingly. I like that they are only 200 calories but with a great amount of protein! With training for upcoming training season for running these would be great for a before race when it’s 6 am and I can’t stomach anything. Mocha Fudge & Peanut Power sound like the top two flavors I’d want to try! You should check out their website. All of their ambassadors (except for me!) are athletes, many of whom are runners! 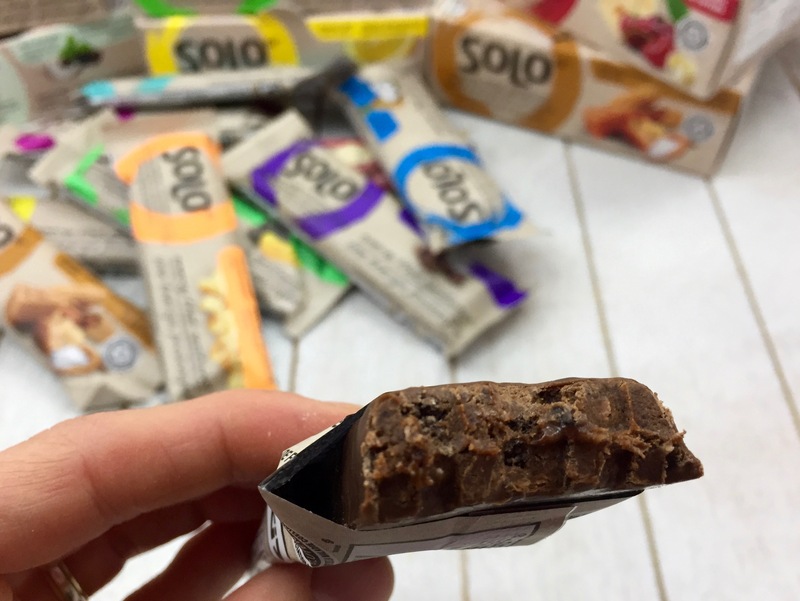 The Solo Bar looks like the perfect snack to bring with me to work. I often try to “brown bag” my lunch and I make sure it’s filled with healthy, delicious things. I should even try this out since I am trying to lose my baby weight! I need to stock up on these. My entire family is always on the go, and that means that healthy eating becomes an issues. It’s hard to eat the right things when you’ve always out and about. Thanks for the heads up on these. I’m always looking for a new bar to try!! I think I would try the pineapple coconut…time to expand my taste buds….usually go for the chocolate peanut butter kind They all sound delicious though!! Anything chocolate is usually my go-to but with these it’s easy to expand my taste buds because they are all delicious. Wow, only 200 calories per bar is pretty good. Since they also prevent blood sugar from spiking that seems like a better deal. I’ve been eating the KIND brand bars because they were the first gluten free options, but I haven’t needed a breakfast bar lately. These are great for on the go situations! I would love to try all of them, especially all the chocolate ones. You might be interested in these other posts!